PACK SMART! 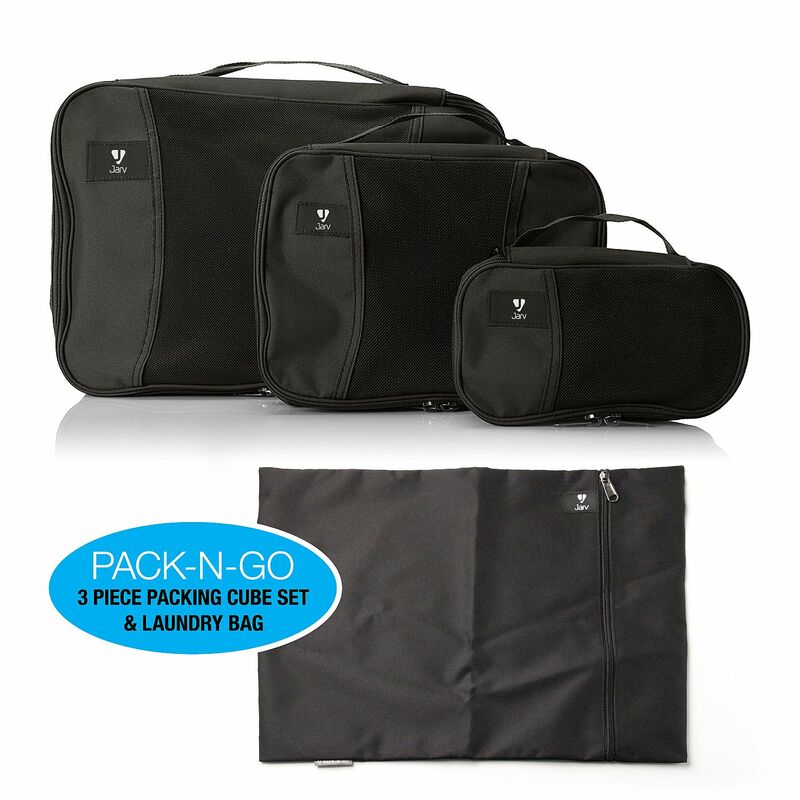 Helps you organize your bag quickly, breeze through airport security, and pack/unpack in moments! into most tote bags, carry-on /spinner suitcases, backpacks, weekender cases, and duffel bags. STAY ORGANIZED- Organize your luggage by garment type or outfit & use the laundry bags between stops! And the MESH fabric makes it easy to locate your items while on the go. 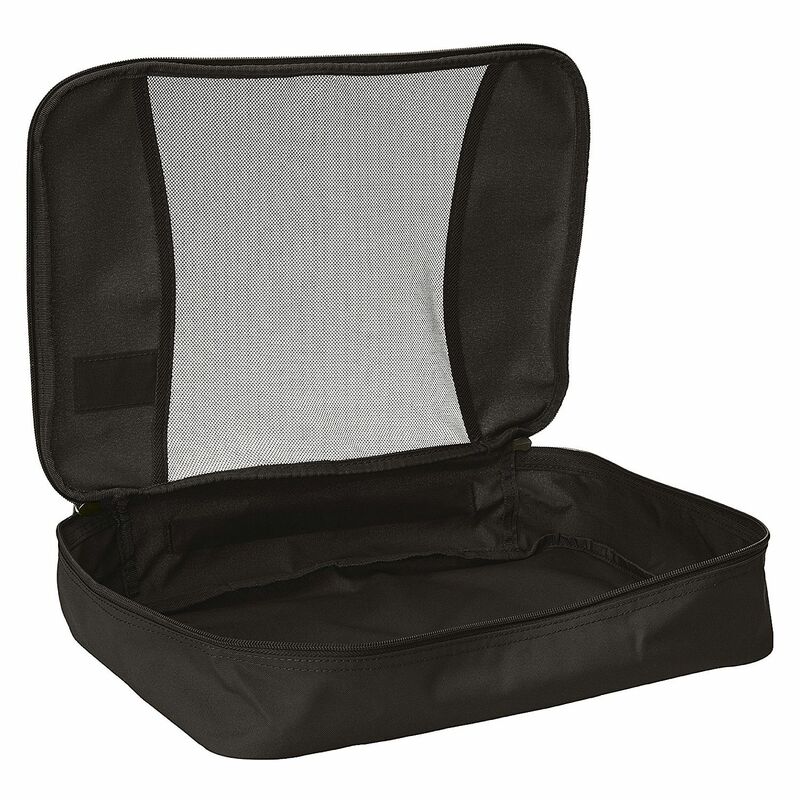 Packing Cube dimension: Small-5"x 8" ; Medium-8"x 10" ; Large-10"X 14" Zippered Laundry Bag- 14"X10"